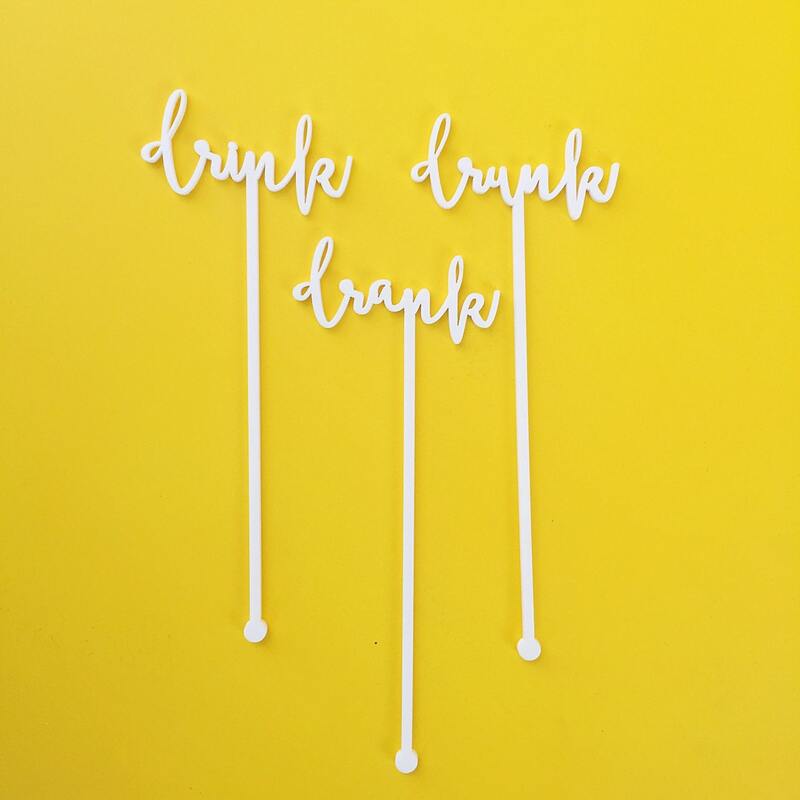 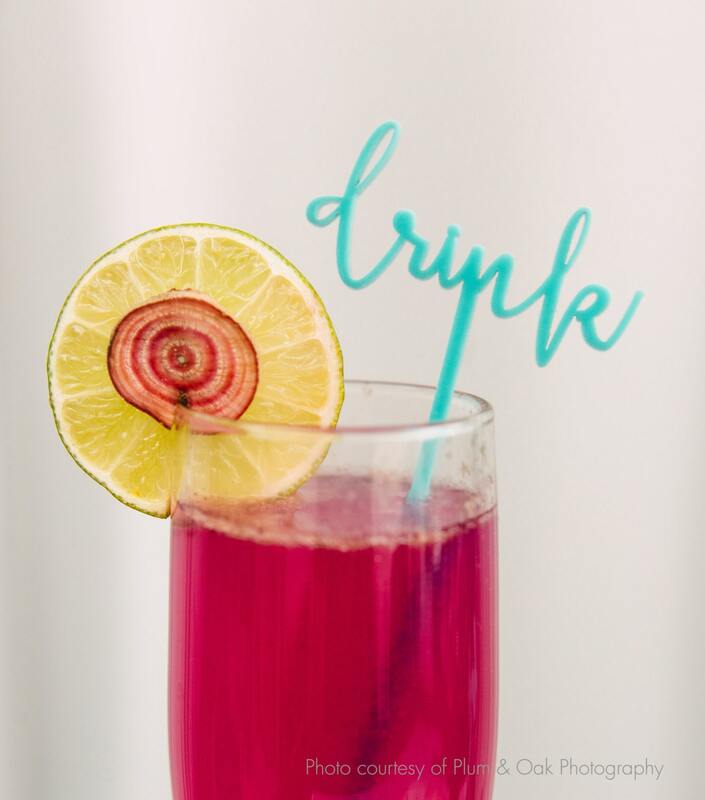 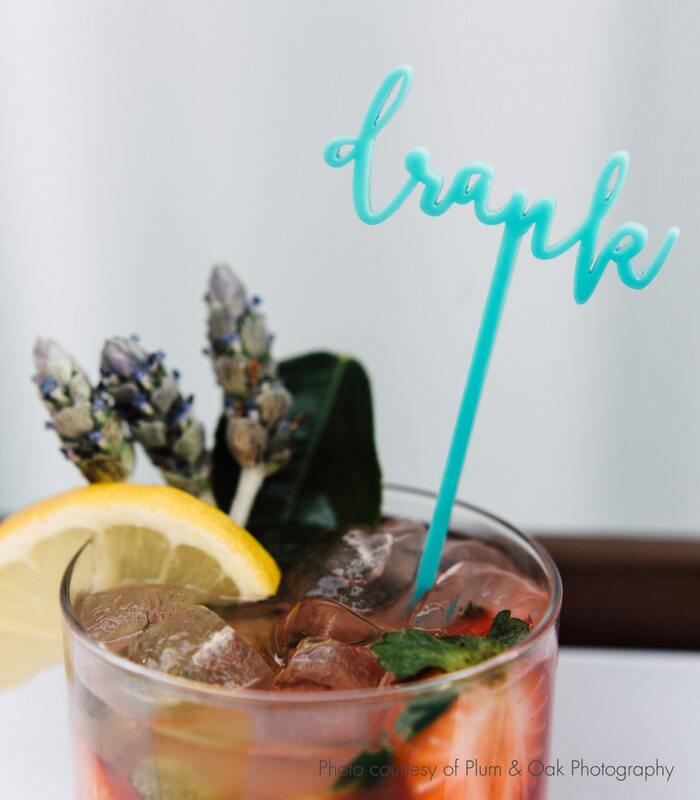 Drink Stirrers, Fun and Sassy Expression Stir Sticks, Drink, Drank, Drunk, Swizzle Sticks, Laser Cut, 6 CT.
Part of The Roc Shop's Spring and Summer line #CaliforniaDreaming, add some sass to your cocktails while feeling those Cali Vibes! 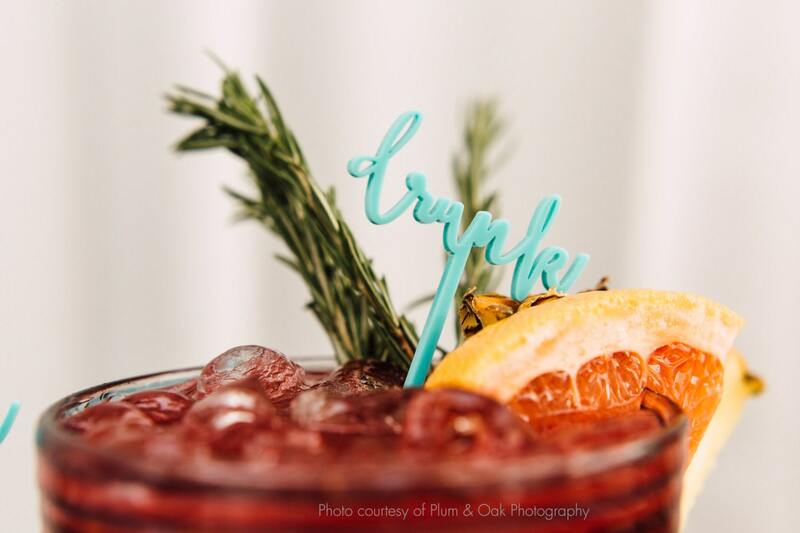 These stir sticks will be a great addition to your bar cart! 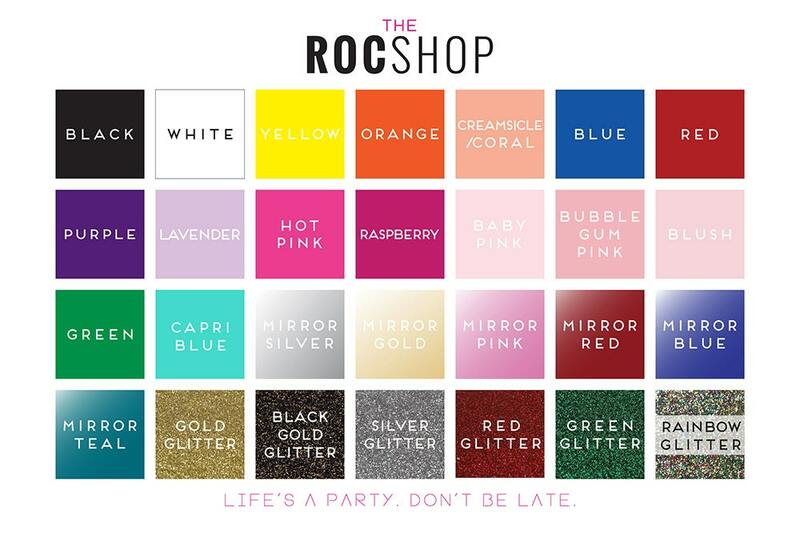 Perfect for spring break, bachelorette parties, weddings, bridal and baby showers, birthday parties and more!